Yeah, I won a trip to South Korea everything paid, I have never imagined that could happen to me! Opportunities come and go and sometimes we don't even notice them, or we know about it but FEAR won't let you try. 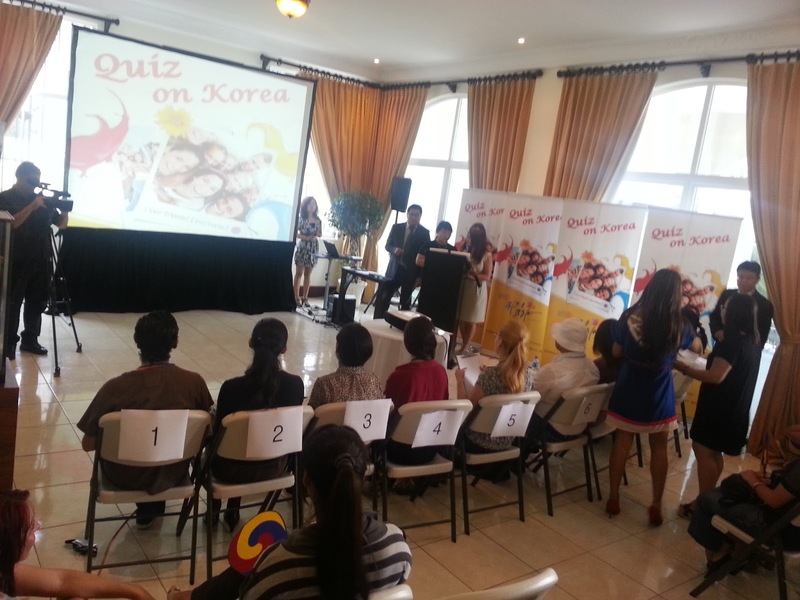 Quiz on Korea is a contest organized by several Korean organizations like Korea Fundation and Korean Broadcast System (KBS). I knew about it thanks to the Korean Embassy's Facebook page that posted the announcement. 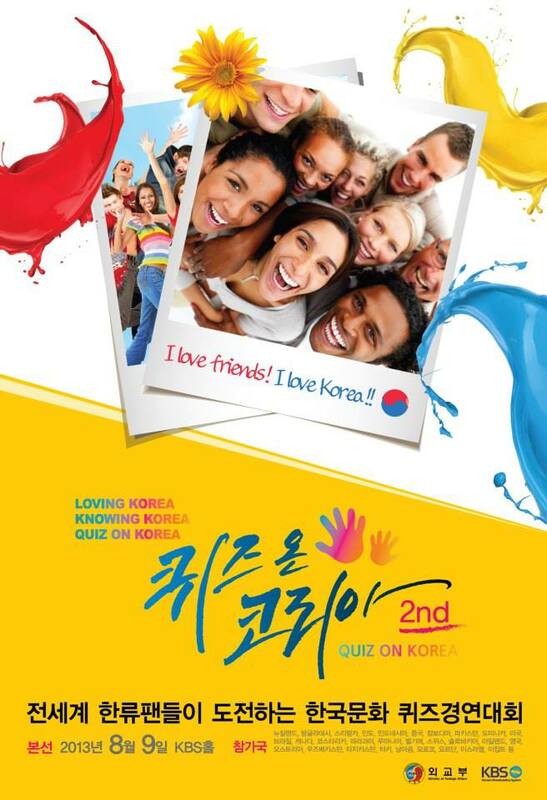 First step was easy: enroll, download the book "Facts about Korea" and study. Round number one: they gave us a small quiz we had to answer and send it by email, the best scores would pass to the next round. Round number two: This one was held at the Korean Embassy. Multiple choice, they asked the question, you choose one option, people who had the answer wrong 3 times left the competition. Round number three: Five finalists would compete between them, the questions have points, depending on the dificulty the points might vary, if you get the wrong answer you loose points. The one with more points at the end will be the winner. So, I followed all the steps, printed the book, read it over and over, highlighted important things, names, dates, places... make resumes, questions, and repeat over and over the information. I had told my mom I was going to participate in a competition but I didn't make it a big deal. NERVOUS, since I woke up the final day until they told me I was the winner. First thing: I could not believe it! I was going to Korea! Called my mom, -Mom, guess what? I'm going to Korea on August! Mom: I. CAN. NOT. BELIEVE. IT. -Yeah, I won the contest! So, this is how I won the trip and got to learn a lot more things about Korea: Culture, history, Food, Economics, Political issues, people... and you know what? At this point you start to see Korea as a whole, not just the Kpop and drama things, but the rest. You get to love more the substantial things, the essence of the country. I remember the impact I felt when reading about the war with the Japanese people and how the Korean peninsula divided into two and what that brought along, I felt sad. Also, how South Korea being a very pour country fought against everything and in 40 years it's now the country it is, I felt proud. Quiz on Korea is an international contest, so winners from several countries would meet in Seoul, get along for some days, visit historical places and participate in the final Quiz, and KBS would make a TV show about it, final prize: a car. Winners started to contact each other, we made a group on Facebook, and actually got to know each other before meeting in person in Seoul, we were already friends. 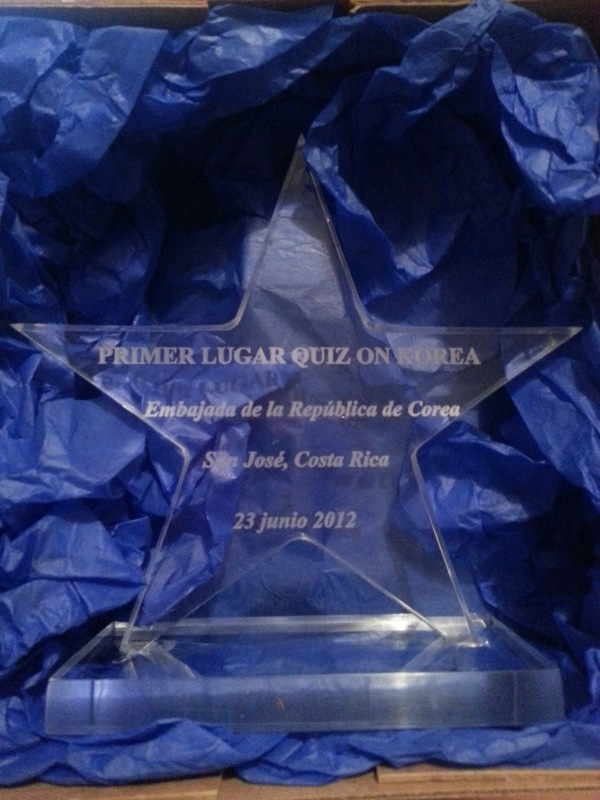 This year the contest will be held again, some countries' winners had already been chosen waiting for the time to pass and take the plane to Korea, this time would be 30 countries participating. Please ask the Korean Embassy or Consulate in your country to see any other opportunity like this one.